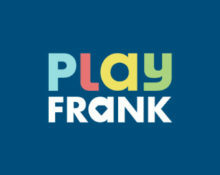 Play Frank – Easter Challenges! Collect “Extra Rewards” this weekend and then “Crack the Eggs” for your Easter surprise! 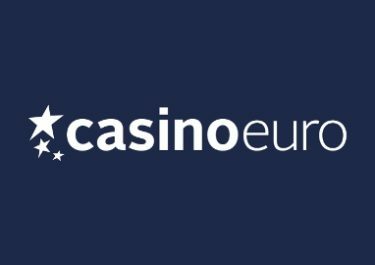 Join Play Frank for some extra Free Spins on Gemix this weekend, simply complete the challenge and they will be instantly awarded. Heading into the Easter week make sure the eggs are boiled and decorated to get ready to “Crack the Eggs” in the Easter challenge. All players can look forward to a 50% Daily Deposit Bonus and 50 extra Free Spins on the new Jungle Spirit: Call of the Wild slot from Netent. Winning big on slots is a dream for every player. Well, dreams come true this week at PlayFrank, especially for one lucky Norwegian player who hit an amazing 400.000 NOK win after spinning on the Play N’ Go slot Golden Ticket. Enjoy the challenge for this weekend at Play Frank and earn some wonderful Free Spins. During the weekend “Extra Rewards” challenge, all players can get rewarded with up to 30 Free Spins on Gemix. 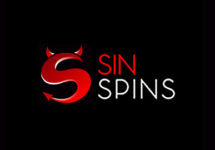 Minimum deposit of $20 is required to receive the Free Spins, which will be instantly credited. Wagering requirement is 40x FS winnings, subject to Play Frank’s Bonus Terms and Conditions. Are you ready to “Crack the Eggs” in the daily Easter challenge at Play Frank? 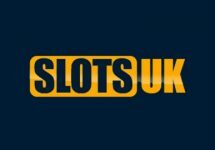 All players can claim from 12th to 19th April 2017 a Daily Deposit Bonus and 50 extra Free Spins on the new Jungle Spirit: Call of the Wild slot from Netent. 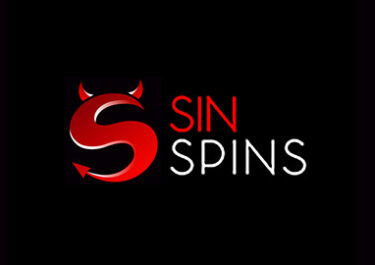 Extra: 50 Free Spins on Jungle Spirit: Call of the Wild, when the deposit is minimum 50 £/€/$. Minimum deposit of $20 is required to receive the bonus, which will be instantly credited. 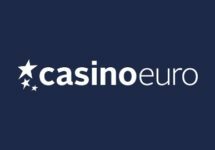 Wagering requirement for the bonus is 30x deposit + bonus and is 40x for FS winnings, subject to Play Frank’s Bonus Terms and Conditions.